Ходите ли вы на концерты? 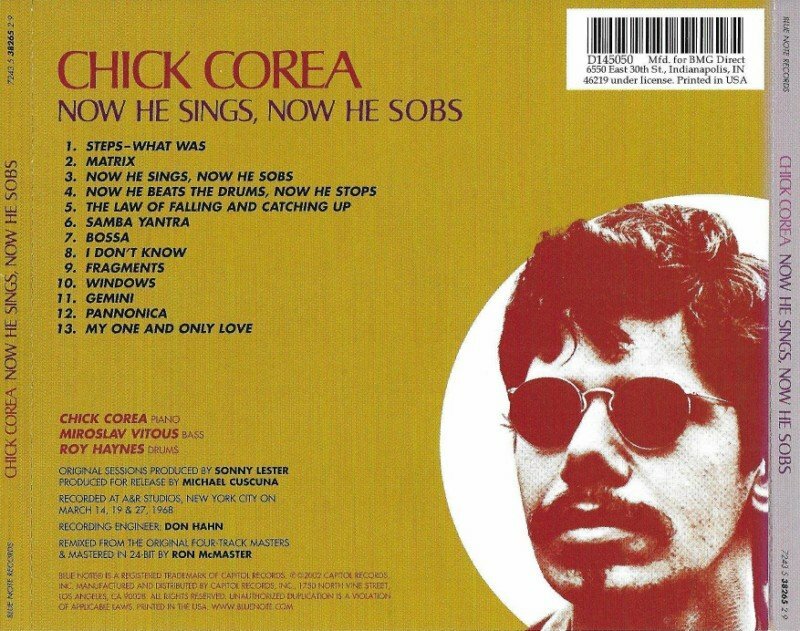 Now He Sings, Now He Sobs is a jazz piano trio album by Chick Corea, released December 1968 on Solid State Records. In more recent times, it was acquired by EMI/Blue Note and reissued on CD with bonus tracks. 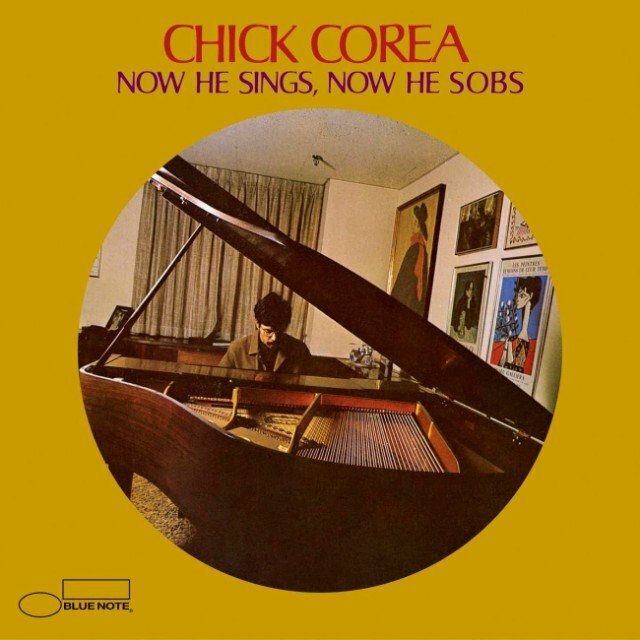 The musicians on this album are Corea (piano), Miroslav Vitouš (bass), and Roy Haynes (drums). Aside from the jazz standard "My One and Only Love" and Thelonious Monk's "Pannonica", all tracks are original compositions (with some being non-composed free improvisations, such as "The Law of Falling and Catching Up" or "Fragments"). The same line-up recorded on ECM Records in 1981 Trio Music and in 1986 Trio Music, Live in Europe. In 1999, the single "Now He Sings, Now He Sobs" was given the Grammy Hall of Fame Award. © 2008 - 2017 | JazzSound.ru Слушайте качественную музыку!